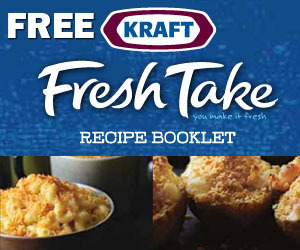 Kraft wants you to see the fresh possibilities in their Fresh Take Recipe Book. 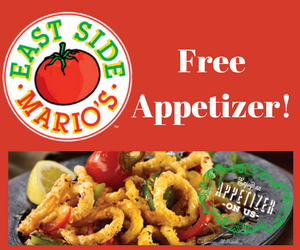 Print or download this free recipe book that includes everything from Appetizers, to delicious sides, entrees and more. What is your favourite Kraft ingredient to use?